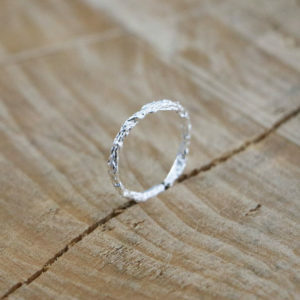 Handmade Minimal Sterling Silver Twisten Beaten Ring! 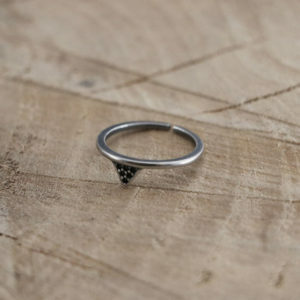 Handmade Sterling Silver Ring with a Triangle filled with 6 Tiny Zircon Stones! 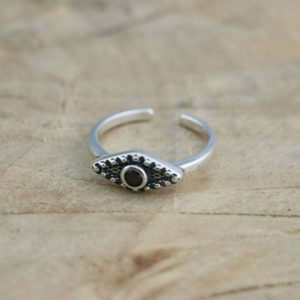 Handmade Minimal Sterling Silver Evil Eye Ring with tiny Black Zircon Stone! 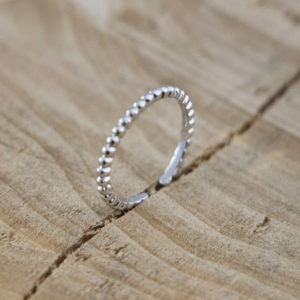 Handmade Minimal Sterling Silver Tiny Dotted Ring! 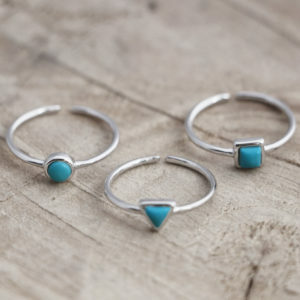 Handmade Sterling Silver Ring with Tiny Turquoise Stone available in three different shapes! 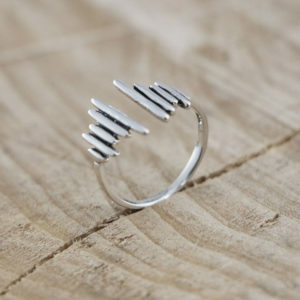 Handmade Minimal Sterling Silver Ring with layered Bars on both sides! 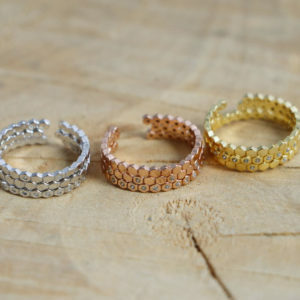 Handmade Minimal Triple Row Sterling Silver Rings! 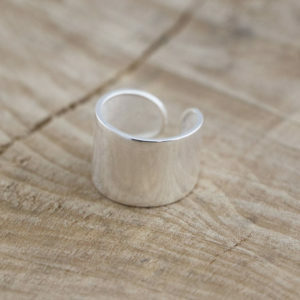 Handmade Wide Sterling Silver Ring! 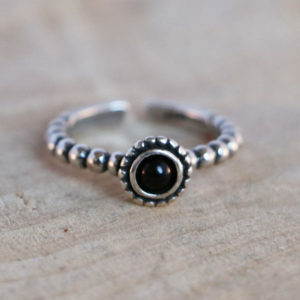 Handmade Sterling Silver Ring with a small Onyx Stone! 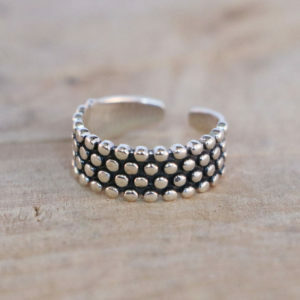 Handmade Wide Sterling Silver Ring with a Dotted Pattern! 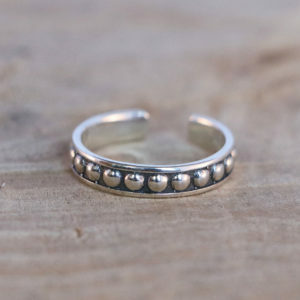 Handmade Minimal Sterling Silver with a Dotted Pattern! 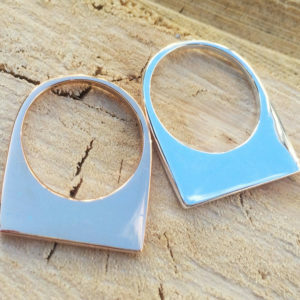 Handmade Thin Minimal Sterling Silver Bar Ring!